It’s time to make money from your autoresponder! If that’s what you want, keep reading! I am unashamed in my goal ... to turn your autoresponder from an expense into a profit center. The way we do that is by tapping into the hidden profits lurking inside your autoresponder account. People in all sorts of niches are making money from their autoresponders, on complete autopilot, even as I write this. In my own consulting practice I’ve worked with people in the following industries, helping each one make money with their autoresponder. I believe you can make money with your autoresponder too. Let me start with two vital questions to make sure this will work for you. Do you have an autoresponder right now? Are you making money from your autoresponder or is it an expense for you? Based on roughly 3000 one-to-one calls with clients and members, your answers might look like this. Yes, I have an autoresponder. In fact, I have more than one. No, I am NOT making money from my autoresponder even though I very much want to do that. If you have an autoresponder now or are considering getting one, and it is NOT making real money for you now … you qualify. When it comes to making money from your autoresponder there are three problems most people face. They think that buying the autoresponder service will help them make money. They don’t know all the wonderful ways to make money with an autoresponder. They don’t know how to build their list. Regarding Point 1 - There is simply no product you can buy and then start making money by doing nothing else. The ear-ticklers in the “make money online” business will tell you otherwise but your Mom was right … if it sounds too good to be true it probably is. Regarding Point 3 - Since I’ve written extensively on list building and even teach an entire course on how to build your list I won't cover that here. If you want to know more about list building, click here. Now on to Point 2 - All the wonderful ways your autoresponder can start making you real money. In the past 18 years or so, I’ve identified, tested, and proven many ways to make money with an autoresponder. To keep things short and easy to read, I’ll focus on the top 3. Those are not my words. They are the words of a $100,000,000 marketer. Yes … 100 million dollars in one year. Every successful online site uses email follows up to make sales. If you are like most, the answer is no. Happily, it’s easy to fix. I’ll even give you the formula right here, free. Make a list of 5 reasons someone should buy your product. Write a short email message about each of the 5 reasons. Add a link to buy your product in the message. Send the messages to everyone who visits your sales page and does not buy. Valid point. Here’s the solution. Notice the use of the autoresponder. Find a very high-quality PLR report to use as a lead magnet. Use your autoresponder to create a great squeeze page and drive all traffic to your squeeze page and NOT to the affiliate offer. Using your autoresponder, set the thank you page for the form on your squeeze page to be your affiliate link. Deliver the lead magnet via your autoresponder and NOT on a download page. This stops spammers in their tracks. Using your autoresponder, send your 5-message follow-up system at the rate of one message per day. I'm telling you, there are SO MANY ways to make money from your autoresponder. From $10,000 per year to $600,000,000 per year (yes, 600 million) electronic newsletter (ezine) publishers are making a fortune. But can you be one of them? Did you know that one of the main reasons autoresponders were invented was to send newsletters? It’s true. In fact, major autoresponders teach courses on how to have your own online newsletter. 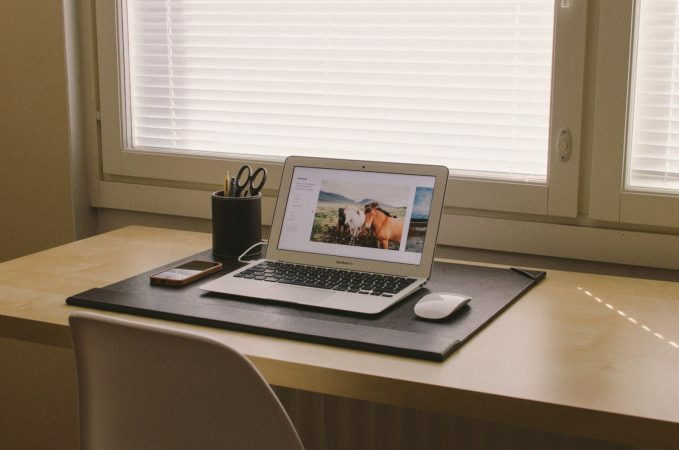 What does it take to start an online newsletter? There are only three things. A serious interest in one particular topic. That topic can be almost anything, from fibromyalgia to pets to dating. A way to publish the content you will collect and create. HINT: That way is your autoresponder. The content that you create. But who said anything about writing? The key for MOST successful online newsletters is that the publisher (that’s you) does NOT do the writing! They let others do it … for free! Here are two ways to do that. I’d go deeper but this article is getting long. Curate from the best sources. Curation is a fantastic way to publish. You can create a week’s worth of content in less than 1 hour with curation. Accept guest articles. I get about four approaches for guest articles every day, 365 days a year. Entire services exist just to help writers find publishing sources. So let them find you and get your content free! Nothing builds credibility, authority, and make sales better than your own online newsletter. It’s one of the easiest ways to make sales without really “selling”. But what about monetizing the newsletter. How can a newsletter make you money? Here are four ways. Sell advertising to others. Everybody needs traffic. Promote products in your own newsletter as often as you'd like! Do an "ad swap" with another newsletter publisher. Let your readers become affiliates for your products! Do you want to create passive income by selling memberships and yet skip all the technical hassles? Find some great content that can be delivered in a weekly series. You’ll want to deliver this as a PDF attachment or inside the email itself. Add the content to your autoresponder and set it to go out once a week. Sell memberships and put all BUYERS on the autoresponder sequence you set up with the content. I know a 7-figure marketer that does almost nothing but this. He lives a quiet life, raking in payments every day from happy subscribers. There are even more ways to make money with your autoresponder. All are within your reach and all are easy to do. But you need to know they exist before you can do them! That’s why I created my latest Group Coaching. 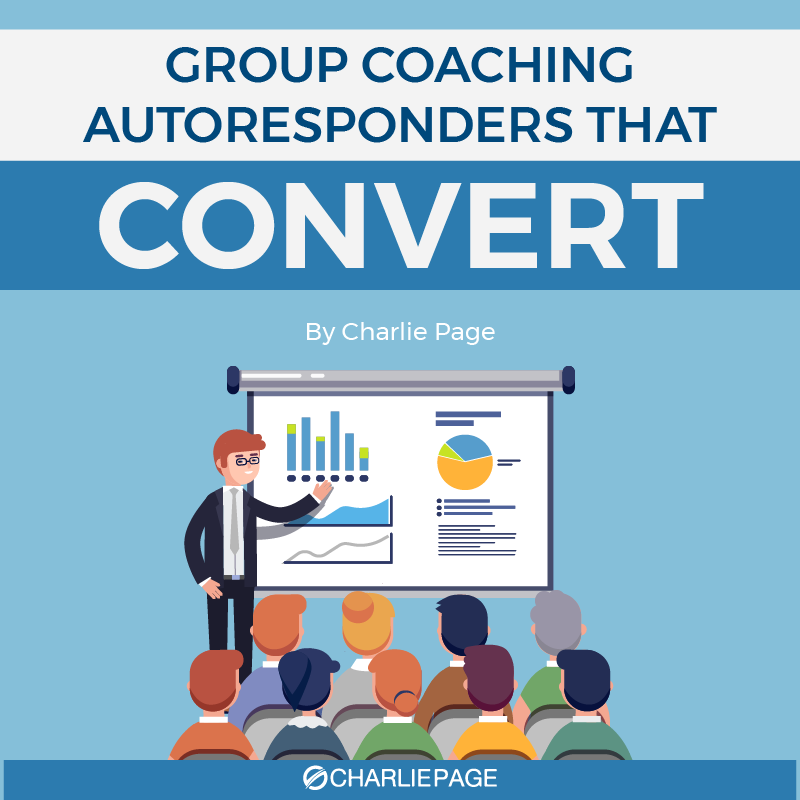 It’s called Autoresponders That Convert. If you are not making money with your autoresponder now, this Group Coaching will help. Click here to check it out so you can begin making money from your autoresponder. Whether you join me or not, be sure to learn all the ways your autoresponder can help you sell more with less effort. Because selling more with less effort, and using automation to do it, are beautiful things indeed! 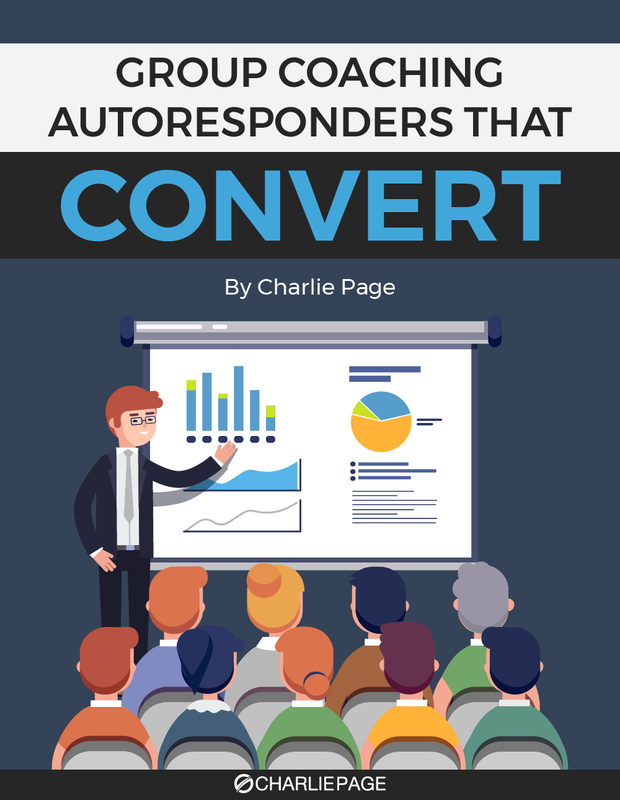 Hi Charlie, as you know I joined “Autoresponders That Convert”. It looks like a great group coaching, with all the bits and peaces inside the course. I’ve downloaded the PDF and mp3s but I haven’t watch time video yet. Ran out of time today. Thank you very much Charlie.